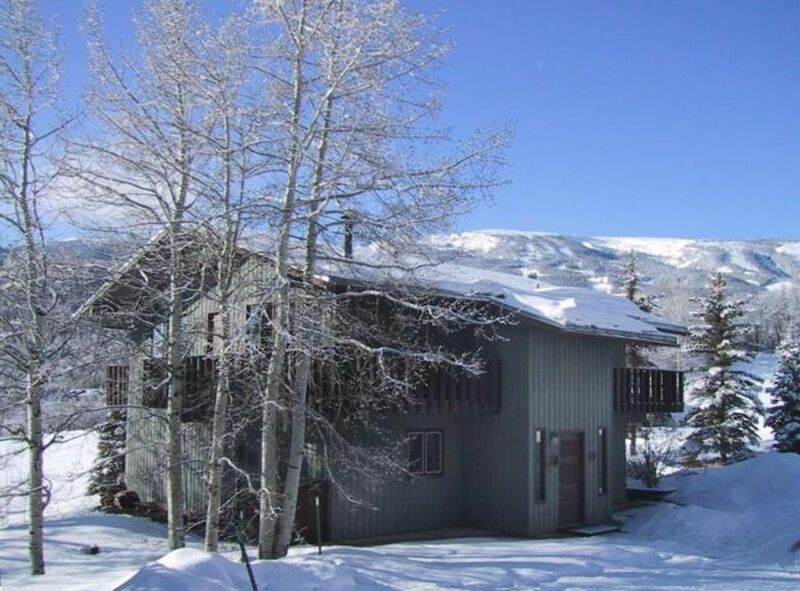 The Snoke Chalet is an attractively decorated, winter/summer, 2300 sq ft vacation home located less than five minutes from the Snowmass Ski Resort (free shuttle bus service to Snowmass available)and just 15 minutes away from historic, exciting Aspen. Upstairs, step out onto the wrap-around balcony and enjoy breathtaking views of the Brush Creek Valley and Snowmass Ski area. Downstairs, enjoy the comfort of the great room and kitchen/bar area. Step out to the patio and enjoy mountain views while soaking in the hot tub. Accommodating ten to twelve, this chalet has four bedrooms (QUEEN, QUEEN, QUEEN + bunk set, FULL + bunk set) and three full baths. This ski chalet has all the comforts of home! I'm married and have two adult children. We live in Ohio but try to get out to our family's second home in Colorado as much as possible. I love to hike, bike, and ski. When not vacationing in the mountains, you can find me on the beach. A nice space and good location! We really enjoyed our stay. Great space and location for a weekend event! The Snoke Chalet was a great place to stay for the weekend, for all 12 of us. It was well located to the village, too. Overall the chalet had all the essentials one would need; bathrooms, a kitchen, sitting space, and even a hot tub. The only thing that could have made the stay better would be some fresh new pillows for the beds. Aside from that, the stay was great! So glad you enjoyed your stay and thank you for the recommendation for some different pillows. We will be adding to the variety of pillows that are already available at the Snoke Chalet. It will add to the experience of sleeping with that awesome rocky mountain breeze. Our family had a wonderful time in Snowmass. Joe Snoke was a very good host... promptly answering any questions we had. The kitchen and bathrooms were well stocked.The location could not have been better. This was a perfect house for our family. Thanks for the nice review. I agree we are in a great location...close to the Snowmass shuttle route and the walking path to Snowmass Village is right in our backyard! We do keep our kitchen and bathrooms well stocked as we like our guests to have a just like home experience at the Snoke Chalet....our home in Snowmass! The property had everything we needed and was very comfortable! The owner always responded quickly and is just really great. Will definitely stay here again when we are in the area! Thanks for the kind remarks. We try to treate all that stay at the Snoke Chalet like family. The Snoke Chalet was very comfortable. We had a group of 10, and we all fit very nicely. We truly enjoyed our stay in Snowmass. The views were gorgeous and the hot tub was great after a 24-hour Trail race. Great house, great price. Fully stocked kitchen, comfortable beds, and a hot tub.